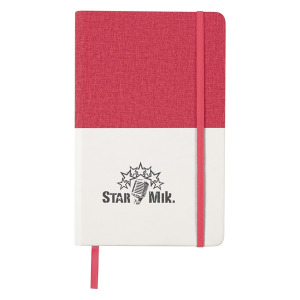 Highlight your brand with an attractive promotional tool, like this Two-Tone Heathered Journal! 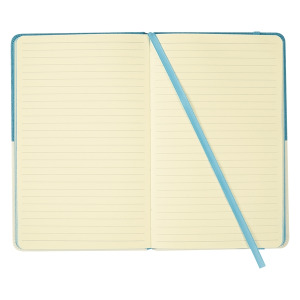 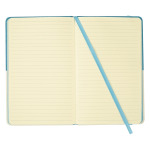 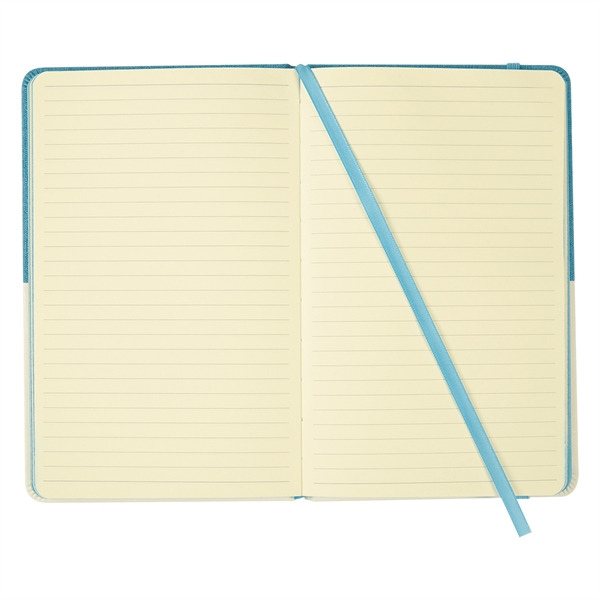 The 5 1/2" x 8 1/2" journal is offered in multiple product colors and features a polyurethane cover, 80 lined pages and matching bookmark, strap closure and paper edge. Add your company's name, logo and advertising message before handing it out at seminars, tradeshows, back-to-school nights and other marketing opportunities to extend your brand's reach in style! 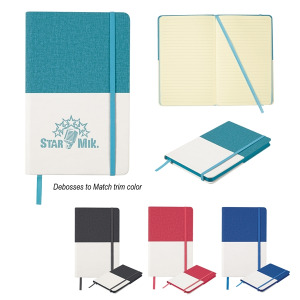 I'm interested in learning about the Two-Tone Heathered Journal. Please contact me.